Xuefang Cao, MD, PhD, is an Associate Professor of Oncology and Immunology at Roswell Park Cancer Institute. Dr. Cao’s scientific efforts have been directed toward understanding the complexities of T cell biology and how T cells contribute to tumor immunity and transplantation immunity. Dr. Cao’s lab has focused on investigating the cellular and molecular mechanisms governing T cell differentiation, activation and effector function in the setting of hematopoietic cell transplantation (HCT) for the treatment of blood cancers. Specifically, Dr. Cao and his colleagues are currently studying cancer patients and murine models in order to define the roles of costimulation pathways, adrenergic stress signaling, and cytotoxic molecules in T cell-mediated graft-versus-host disease (GVHD) and graft-versus-tumor (GVT) effect. The long-term goal of their work is to exploit these pathways to develop novel therapeutic strategies that can improve immune-based therapies to benefit cancer patients. 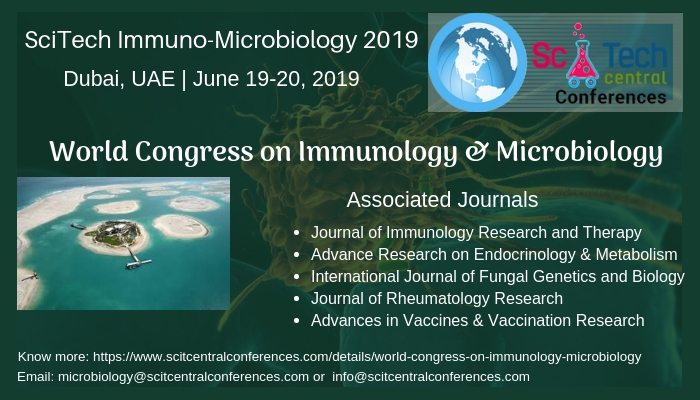 Cancer immunology and immune-based cancer therapy, lymphocyte-mediated cytotoxicity,T cell costimulation and interaction with antigen-presenting cells, adrenergic stress signaling in T cell activation and function.